The Wedding Planner can help you find the perfect venue for your Wedding Reception. 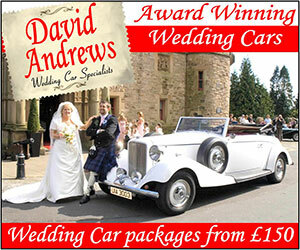 We have a range of venues that offer fantastic wedding reception packages – you are sure to find one that suits. From small cosy venues to large extravagant buildings, we have a wide range of idyllic and affordable locations for you to fall in love with. 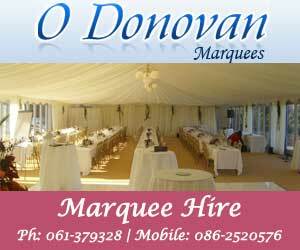 "Wedding Reception Venues starting a - Irish Wedding Directory"